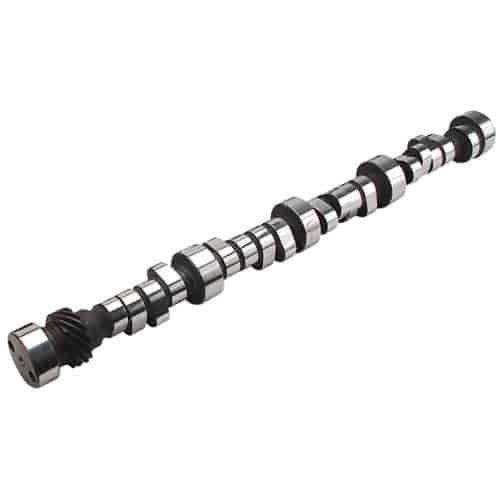 Does COMP Cams 08-407-8 fit your vehicle? This states carburated. Will it work with stock tbi? This cam is not compatible with fuel injected engines. It will only work for carbureted engines only.